This Spring, as the director of the DePaul African Ensemble, I had the opportunity to collaborate with Joe Clark (Trumpet Player, Composer, Arranger) with the Big Shoulders Brass Band. 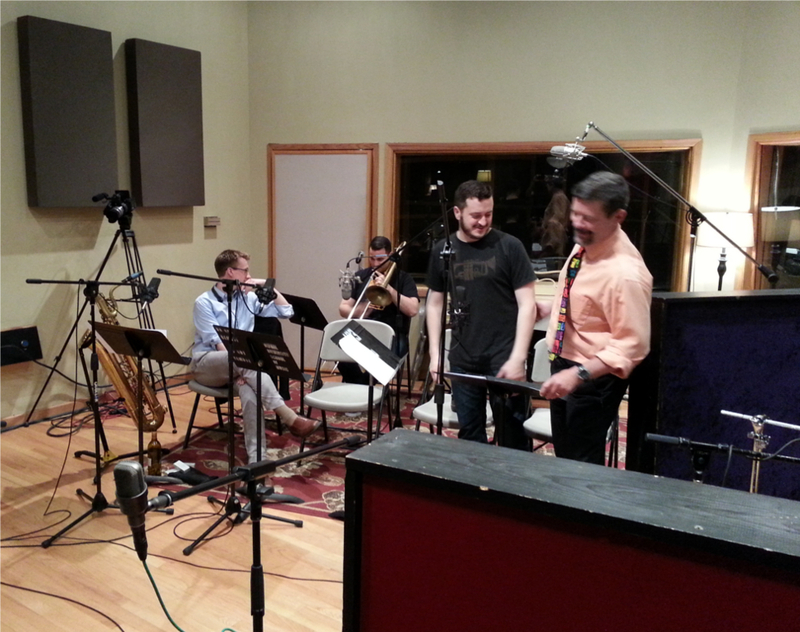 BSBB plays New Orleans style brass band music, featuring a horn section with drum kit, based out of Chicago. 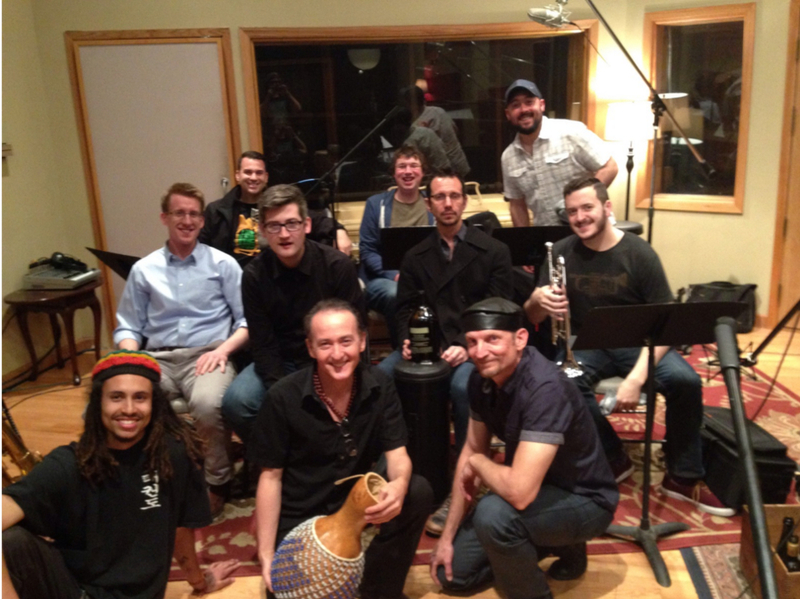 Our collaboration was set up as a concert combined with my DePaul African Drum Ensemble. Having had the chance to work together a couple years ago, we knew there would be lots of interesting connections between African Drumming and New Orleans Jazz and Brass Band music. 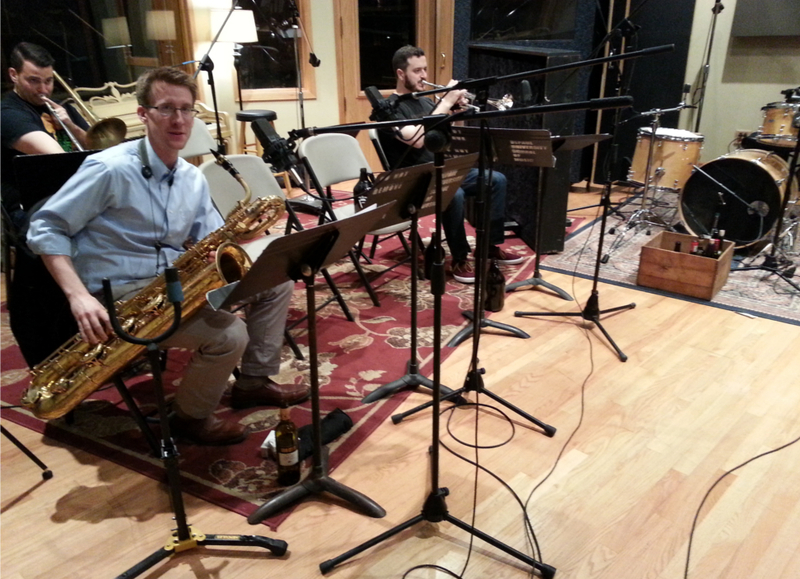 In fact, a few years back, Mark Hiebert (Baritone Sax player with Big Shoulders) had created an interesting arrangement for saxophone quartet with one of our African Drum arrangements, "Lolo", while a student in my class! This is a piece that we sometimes play in the drum ensemble, also inspired by the arrangement of Famoudou Konate (one of the living Djembe masters I have been able to learn from). Slated for collaboration during the concert was "Lolo", a Second Line Percussion entrance and a traditional Mardi Gras Indian song I was to lead: "Indian Red". We designed the arrangement of "Indian Red" to include the audience, the drum ensemble and the Big Shoulders Brass Band. This would be our closing number and its gospel influenced song approach was an inspiring final note to leave with our audience. The concert went so well that we decided to take things a bit further and go into the recording studio together and record "Lolo" and "Chango Smash". Previous to the studio date, Joe and I got together for a listening session to exchange ideas and I passed off a recording of some traditional Afro-Hatian drum rhythms that helped him formulate the feel for "Chango Smash". Joe set up the horn section and I recruited percussionists Sammie Torres (Bongos and Congas) and Malcolm Engel (Dunduns) to join me on Djembe. 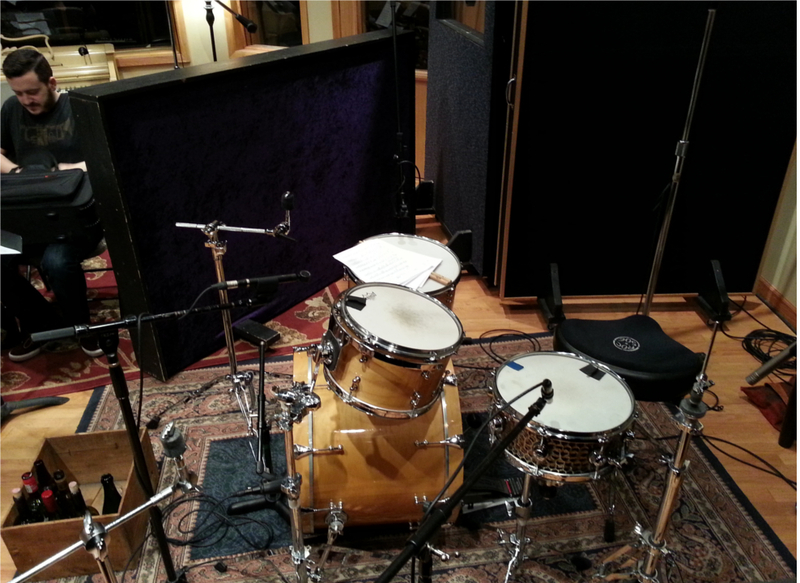 Zack Marks rounded out the percussion section on drum kit. The performance was tracked live at I.V. 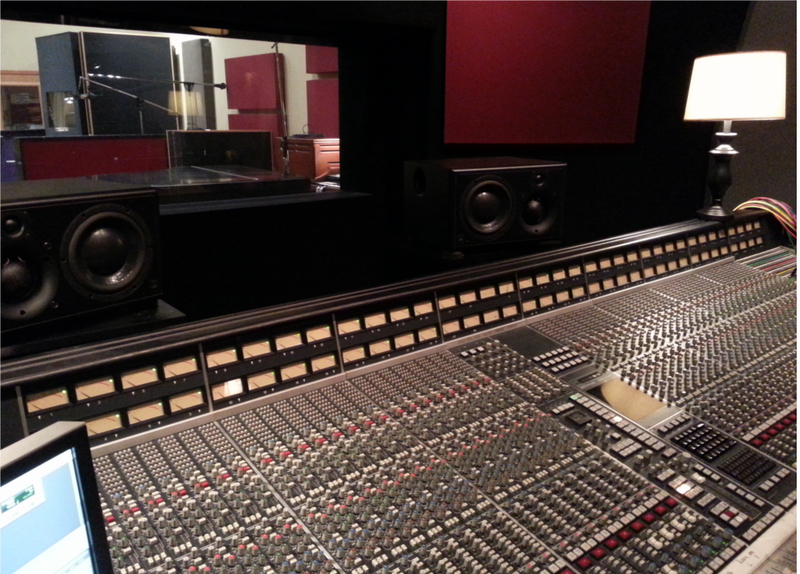 Labs Studio in Chicago by DePaul's Thomas Miller and several of DePaul's Sound Recording Technology students. We both (Joe and I) have been inspired by the sounds of New Orleans bands like: Rebirth Brass Band, Dirty Dozen Brass Band, Trombone Shorty, the Neville Brothers, the Wild Tchoupitoulas, the Wild Magnolias, the Meters, Professor Longhair, Allen Toussaint and many others. Check out our work in these video and audio clips!